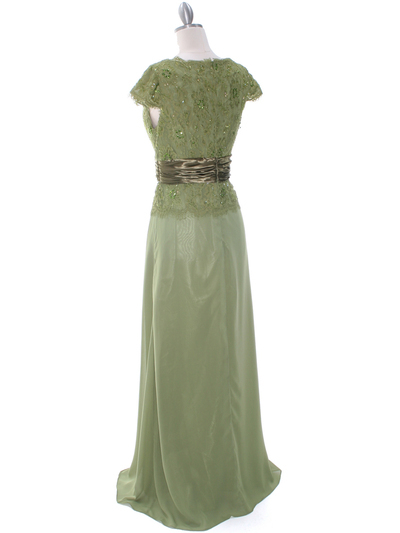 Olive Lace Top Evening Dress | Sung Boutique L.A. 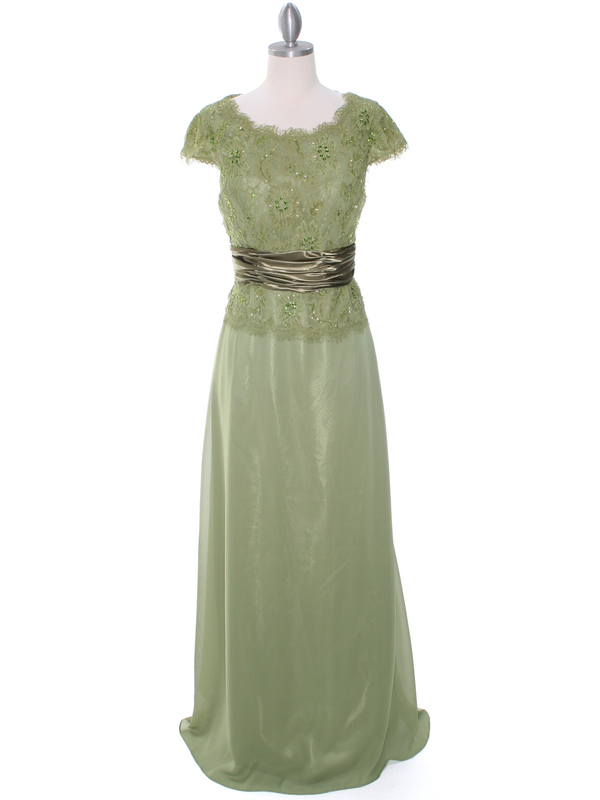 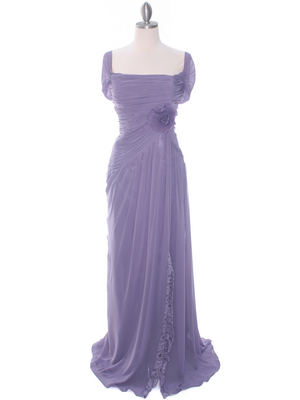 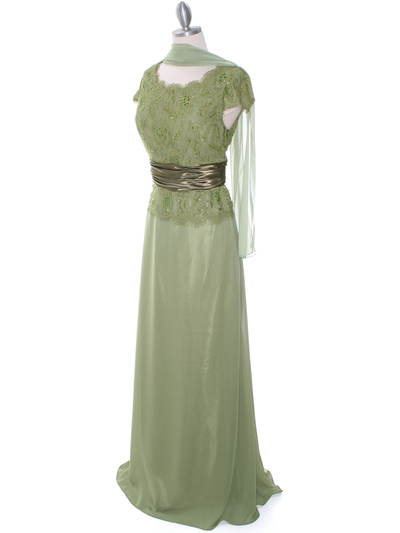 This elegant and classic evening dress features beads and sequins adorning the lace top. Satin trim along the empire waist with flowy skirt finishes this soft feminine look.